People have been flocking to our Telegram and Twitter, bringing their friends with them and sharing this exciting project with the world. The more people that are a part of the community, the more everyone benefits. These people are our core supporters, and we wouldn’t be where we are today without them. Our team loves to interact with the community, and we’ve been very involved with our supporters since day one. We believe that those who go above and beyond deserve something special from us in return. We want to reward their loyalty and commitment to the project by implementing Proof-of-Caring. Richard invented Proof-of-Caring to reward those that truly care with a way to participate in the Quantstamp tokens contribution. Traditionally, highest priority is given to those who pay the highest gas fees the moment the contribution begins, but with Proof-of-Caring, priority is given to those that have demonstrated the most support. Our whitelisting is overbooked, so it’s important to us that those interested in the project participate in Proof-of-Caring to have a place in the pre-contribution which we plan to run. There will be several tiers, with bonus tokens given, up to 60% extra. We would like for you to contribute by reviewing our project, inviting others to our telegram, getting a blockchain influencer interested in our project, writing a blog post or creating a video, and sharing your review of Experty with other cryptocurrency groups. Focus on creating quality work. Sign up for the pre-contribution to register your interest in participating. You will be prompted to upload proof of your work. Once we have received sufficient submissions, we will make further announcements pertaining to the pre-contribution. It lies our sole discretion to review your contribution and decide for which, if any, Proof-of-Caring Tier you qualify. Thus, participating in the Proof-of Caring campaign does not guarantee that you will be able to participate at the (pre-)TGE and/or receive a bonus. Please note that we may at any time — in particular for regulatory reasons — change the project and possibly even decide not to conduct a (pre-) TGE. Thus, even if you have qualified for a Proof-of- Caring Tier, there is no guarantee that you will be able to participate at the (pre-) TGE and receive EXY token. Any disputes arising out of or in connection with the Proof-of- Caring campaign shall be exclusively decided by the ordinary courts of the city of Warsaw, Poland and in accordance to polish law. 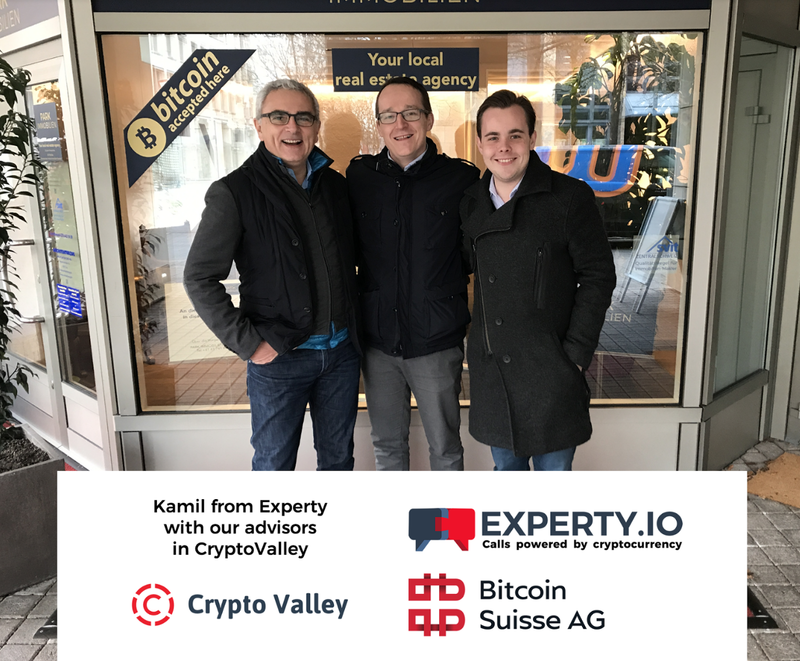 To Summarize: We implemented Proof-of-Caring to reward people who are bringing the most value to the Experty community. You need to get into tier #1 or tier #2 in order to participate in the pre-contribution phase. Register here to start.